It was an absolute pleasure to cover Jennie & Dustin's wedding. Its started with photographing Dustin getting ready with his best man. The beautiful ceremony took place at Blaise Castle House Museum which is in Bristol. The final location was the lovely Westbury on Trym village hall. It was a pleasure to cover Hollies and Azhar wedding, The ceremony took place in the historic Bristol Registry Office. After a small but intermate ceremony we moved on to the Grand Hotel for the Reception. Small collection of images from Zoe and James on their special day in Bristol. 1st stop was Bristol Register Office followed by a reception inThe Grand Hotel. 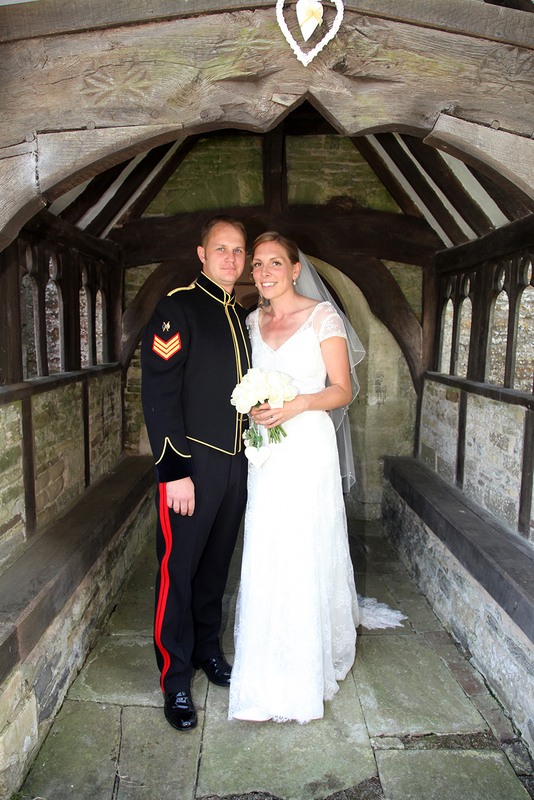 It was beautiful Cornish wedding which took place in two historic locations. The ceremony in a small beautiful church and reception and party high up on a beautiful Clift side. It was magical wedding which saw friends and family celebrating a beautiful young couple. 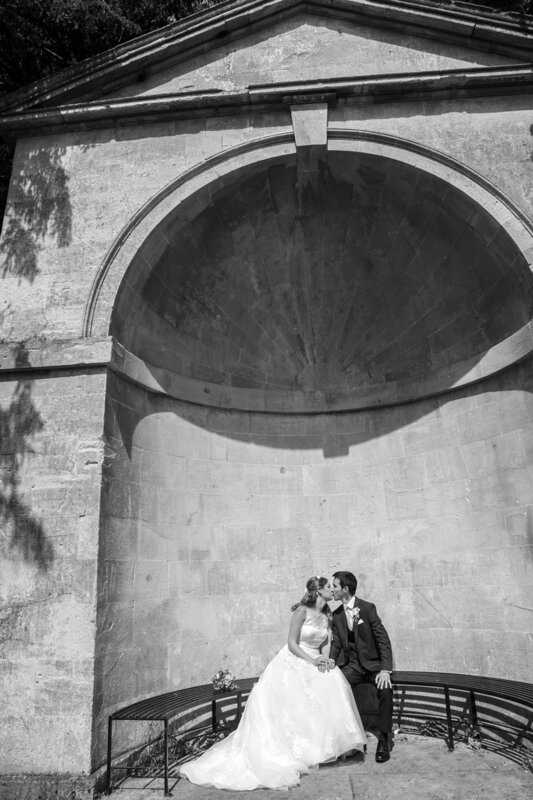 Maria and Craigs stunning Bath wedding took place on a beautiful summers day and a huge estate with a historical house with beautiful gardens for all the guests to enjoy. 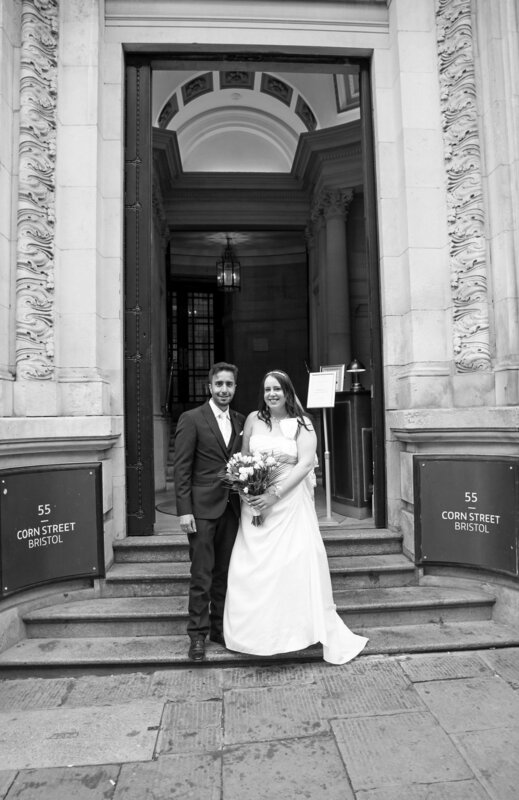 Stephen and Lalia's wedding day started off at the historic Bristol Registry office in the center of Bristol. After covering the beautiful ceremony with close family and friends I headed off to the Southville Centre to carry on covering the wedding. Its a beautiful venue with great light and space and some great locations to photograph in the surrounding area. Kasia and Neil's wedding day took place in the historic and magnificent grounds of Bewick House Lodge. Set within 18 acres of enchanting gardens with a backdrop that reaches across to wales its a wedding photographers dream. It was a truly beautiful day, which will hold memories for many years. Davina and John's special day took place in the historic city of Bristol. The wedding ceremony took place in the grand but formal Bristol Registry Office and then to the Cowshed Restaurant for food. Here is a small section of images from Cass & Karin beautiful Wiltshire wedding. The wedding took place in the beautiful surroundings of Abbey House Gardens. It was a fantastic day/evening with beautiful sunshine throughout the occasion.